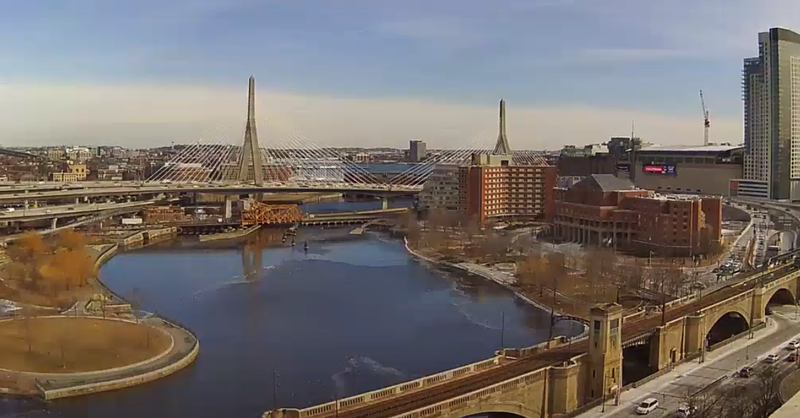 You may have noticed some new advertising on FenwayNation from SportsCrate. 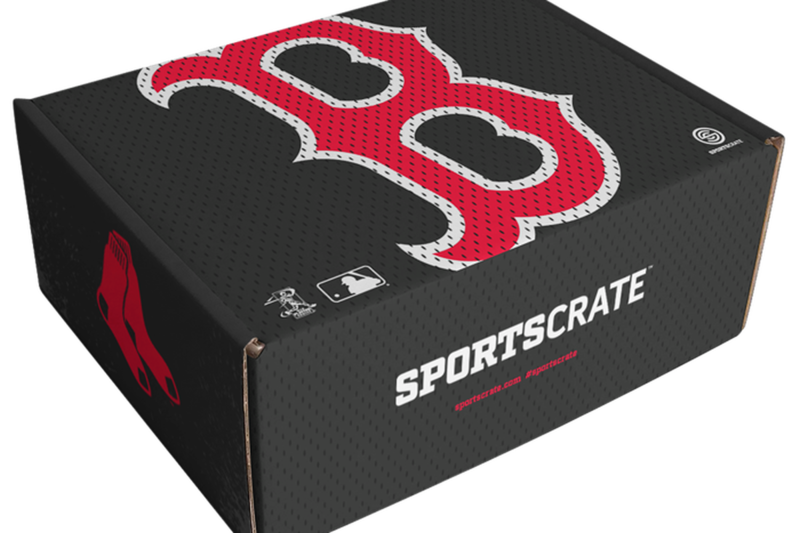 It's a new MLB-licensed service that—basically—can send you a Red Sox-themed 'care package' of team swag every month! 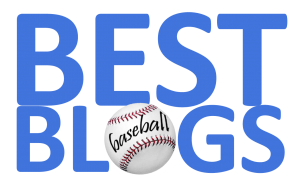 Once you sign up, the monthly subscription service will feature exclusive team-focused products and VIP one-of-a-kind experiences along with highly collectible stuff—like an exclusive action figure of a Red Sox starting pitcher. 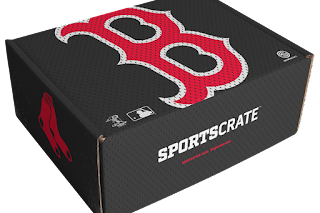 Sports Crates are currently available on a first-come, first-serve basis and will be limited to ensure their collectability. You can get involved HERE.